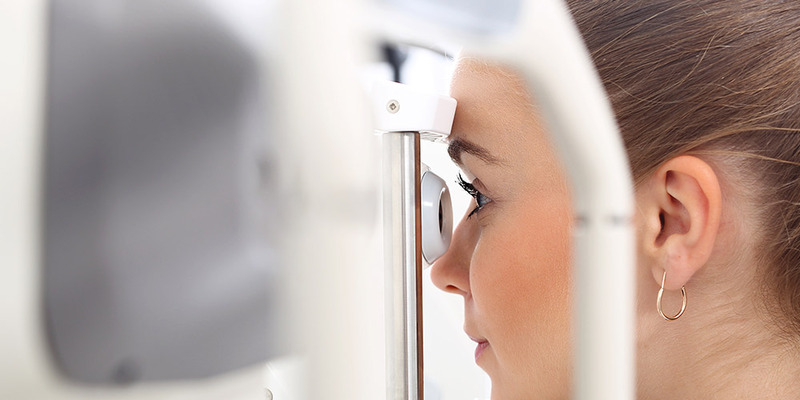 Your eye health isn’t necessarily just about how well you see. Eye examinations can provide early indications of a whole range of wider medical problems such as high blood pressure and diabetes. From free children’s eye examinations, to helping you maintain your vision as you get older, our opticians are highly experienced and specialised. We will ensure you and your loved ones feel at ease during our eye examinations and will take the time to explain the results to you in a friendly, professional manner. 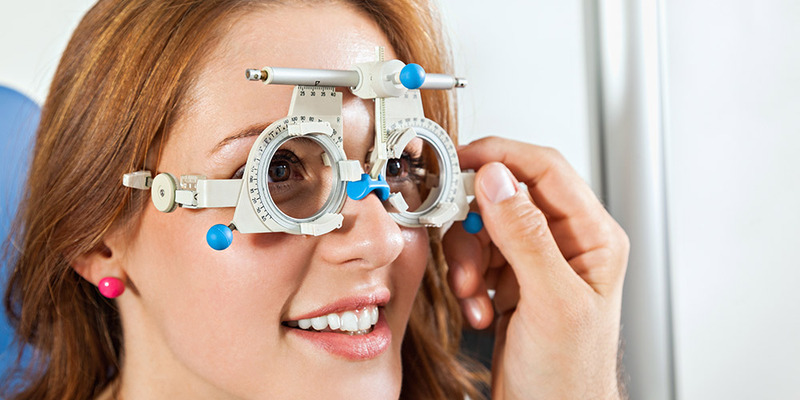 We can provide eye examinations to entire workforces, either in our branches or at your premises.